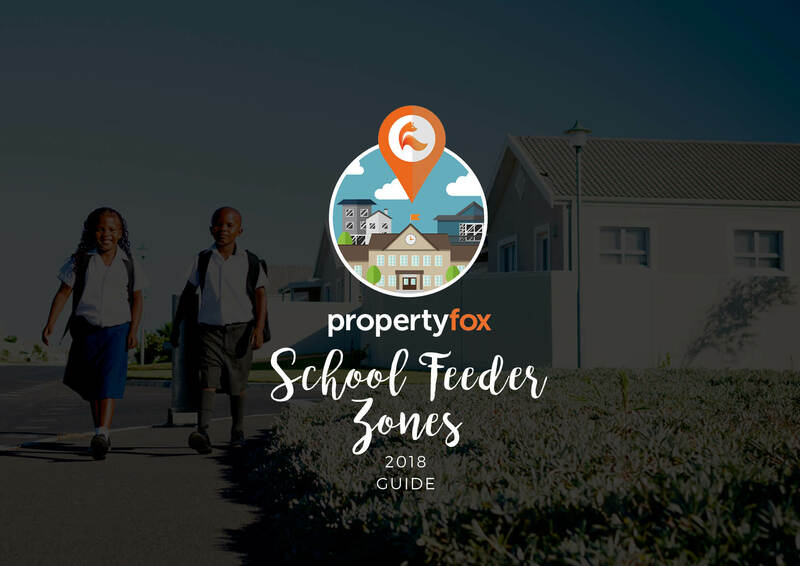 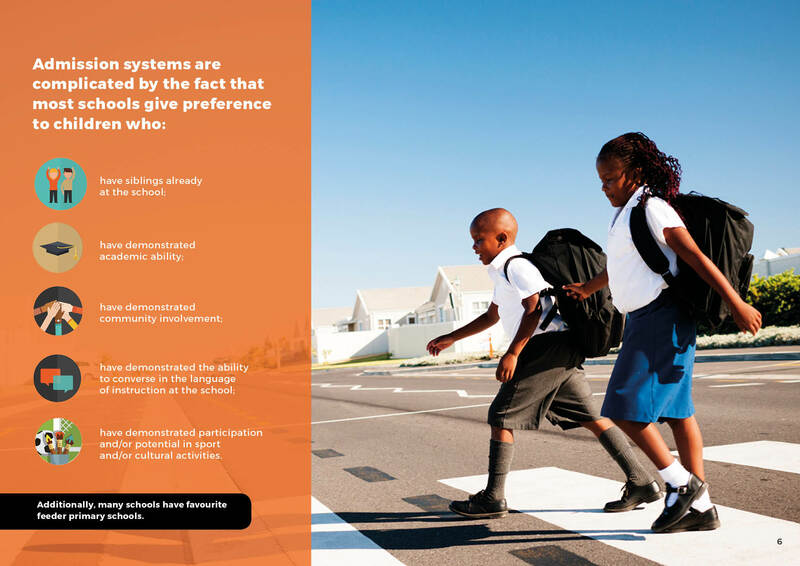 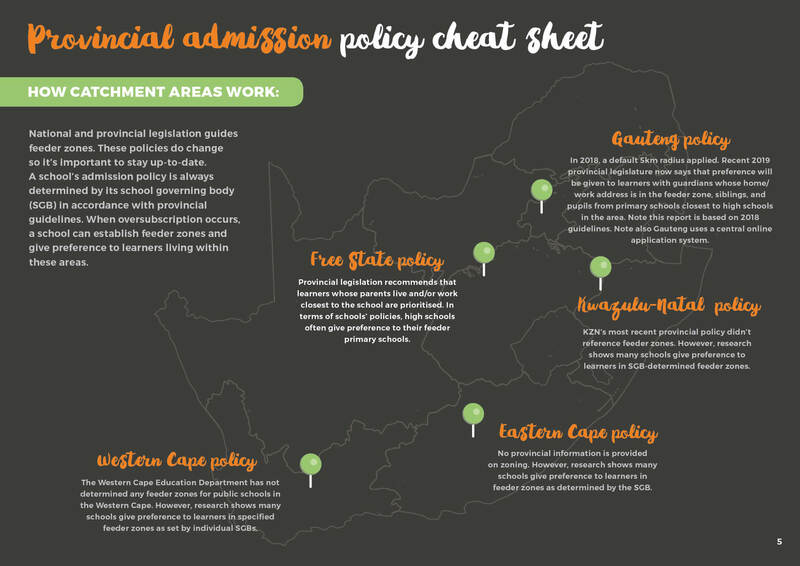 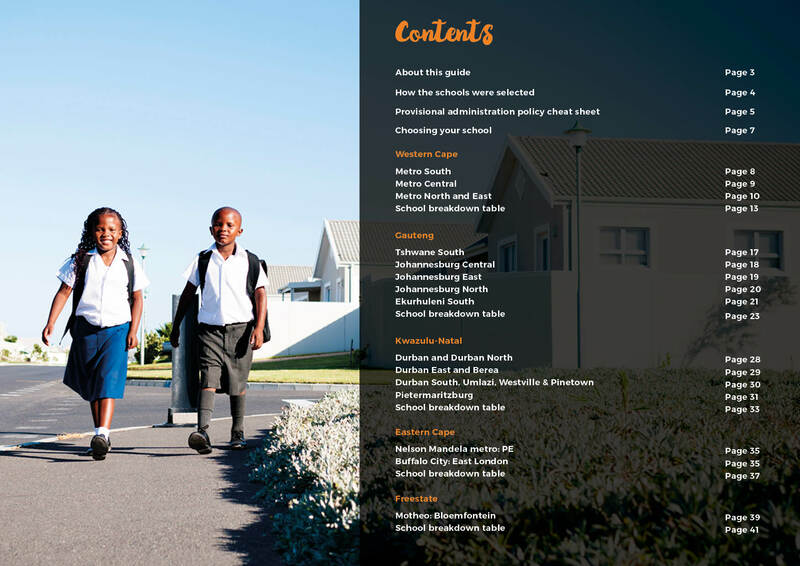 To assist buyers and parents with better decision making when choosing where to buy for guaranteed school enrolment, PropertyFox commissioned research into South Africa’s feeder zones and catchment area policies, a report which was released in June 2018: ‘PropertyFox School Feeder Zones guide. 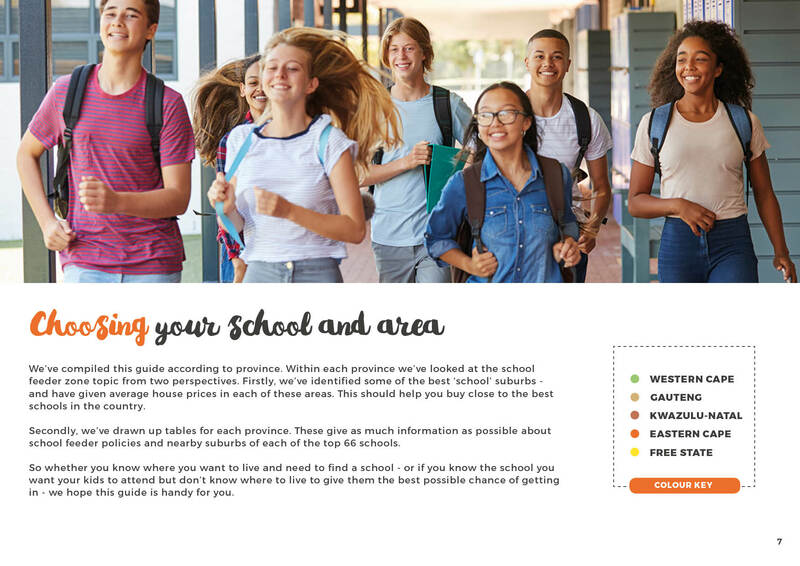 CEO of PropertyFox, Crispin Inglis says “Catchment area information is extremely hard to find so our aim was to give parents some direction as to how to approach their property search, or how to find a school near their home. 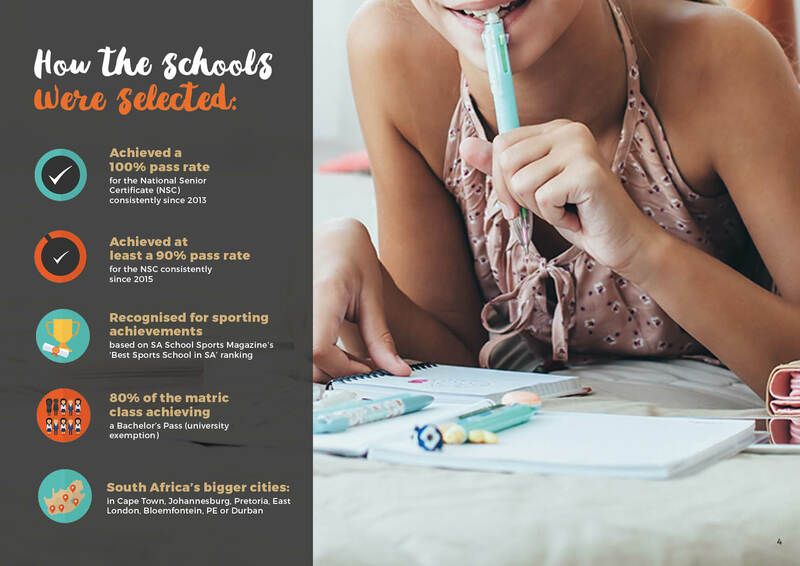 We’ve shared as much information as possible – from provincial legislation around policies through to hints as to which suburbs are viable options near schools.” PropertyFox also researched average house prices in some of the top school suburbs in the country – from Rondebosch and Durbanville in the Cape, to Northcliff in Jozi, Glenwood in Durban and Selborne in East London.